carbs even if you are looking to lose weight and tone up. Kinda like Uber, but in your body instead. now happily sat in the car being taken to its destination. and this is where the REAL magic happens. 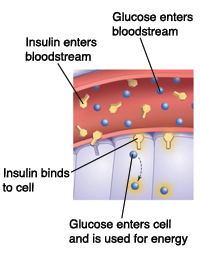 (it becomes phosphorylated via ATP) and so is ready to enter the bodies metabolic pathways. whenever they’re required for use. And guess where all of this happens? 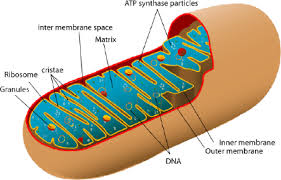 In the mitochondria of our cells. and where are insect looking mitochondria found in the highest amounts? I’ve shared this with you because it’s important that you STOP following crappy advice when it comes to diet and trying to lose weight. activity but it’s also important to eat your carbohydrates for a healthy, energetic and well oiled metabolic system. None of this can happen following fad diets and crappy weight loss drinks. works so that you’re getting the right information and the best results possible.